I have found Green Building Store to be a good, reliable supplier of high quality well-designed MVHR systems. The MVHR system is working well and as we’d hoped. It is very quiet – you hardly notice it – which is especially important as the plant room is next to the bedroom. 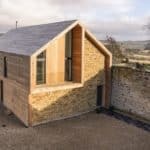 Shawm House is a newbuild timber frame house in rural Northumbria which offers a great exemplar of what can be achieved by a novice self builder. 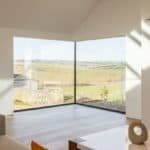 Richard Pender was the hands-on client, who built the house for his parents and co-clients to live in, enlisting MawsonKerr architects based of Newcastle upon Tyne to design the building. 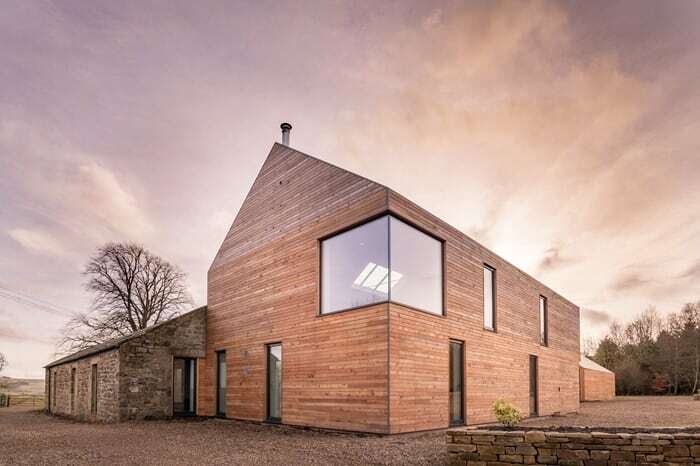 The project has recently swept the board for RIBA North East awards, picking up a regional award, small project of the year, sustainability award and project architect of the year for Dan Kerr, director and co-founder of MawsonKerr. 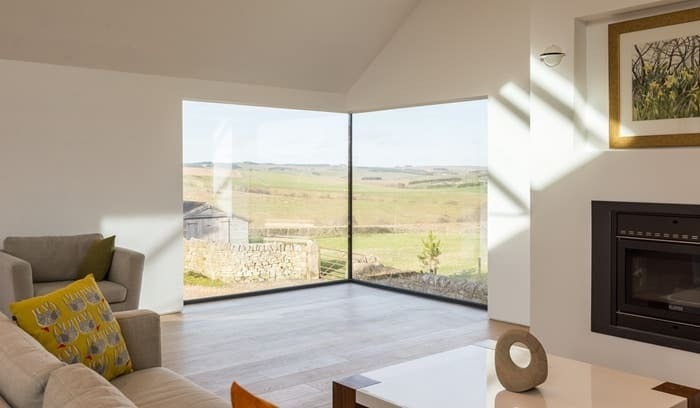 It has also now just received a prestigious National RIBA Award 2017 and is longlisted for the RIBA House of the Year Award. Green Building Store has designed, supplied and commissioned the MVHR system for the project. The RIBA judges praised the project’s immaculate execution and its exceptional build quality, which is all the more remarkable given Richard had very limited building experience and the project had not initially been conceived as a self-build but as a building to be delivered by an experienced professional contractor. 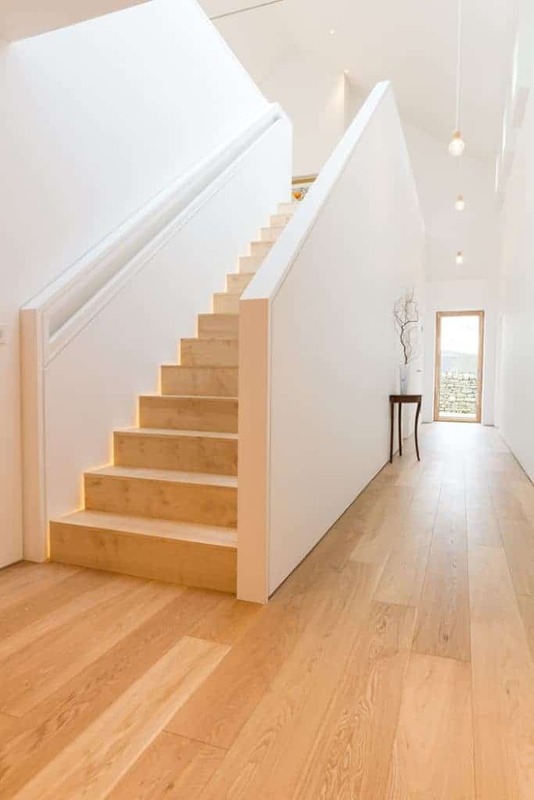 The house is designed to look very simple and understated. 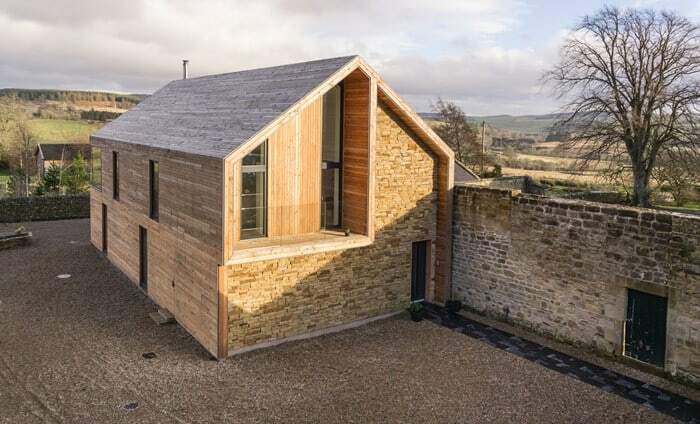 The building’s timber frame was fabricated by Richard on site taking advantage of a disused existing barn which was in turn demolished at the end of the build. The frame was then wrapped all over in a thick blanket of locally sourced larch, with Alston stone, again local, cladding the front façade. 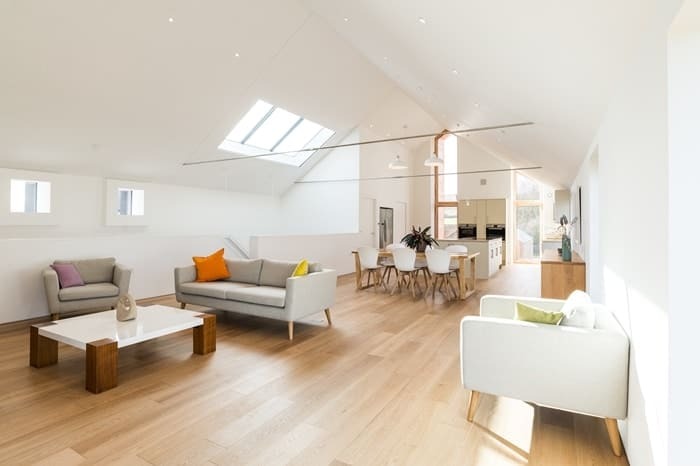 The design adopts Passivhaus principles (Kerr is a certified Passive House Designer) although it does not meet the standard due the limitations of a predominantly north facing site. 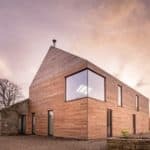 Yet in terms of airtightness, the house actually exceeds Passivhaus requirements, with an airtightness measurement of 0.36ach @ 50pa, an impressive achievement for a self-builder starting from scratch, and the fact the building incorporates a small conversion as an off-shoot to the main frame. Green Building Store designed, supplied and commissioned the PAUL Novus 300 MVHR (mechanical ventilation with heat recovery) system for the project. Dave Manby, one of Green Building Store’s Approved MVHR installers, assisted Richard with installing the system, although Richard undertook the majority of the ducting installation himself.